“In our study, we found that adherence was overall high, with the average person only missing between 1 and 2 doses over a given 30-day period,” said Grov, the study’s lead author. The researchers found that, on average, club drug users were no more likely to miss a dose of PrEP than non-club drug users. However, club drug use (at the event level) increased the odds of missing a dose on the same day by 55 percent and the next day (e.g., a “carryover effect”) by 60 percent. 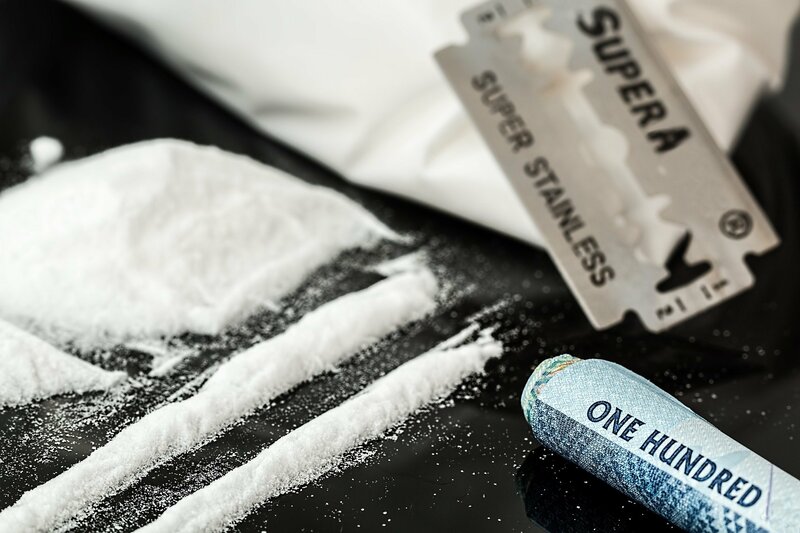 “This suggests that although club drug users appeared to have similar aggregate levels of adherence, their missed doses were specifically timed around instances of club drug use.